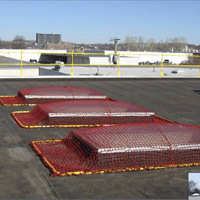 With safety being so important in the roofing industry today, Lincoln Equipment stocks safety products and equipment for commercial and residential roofers in Quincy MA. 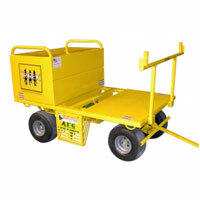 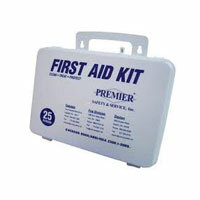 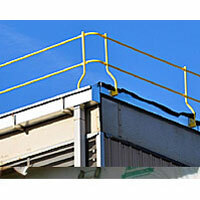 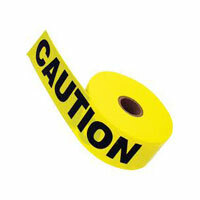 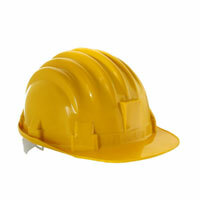 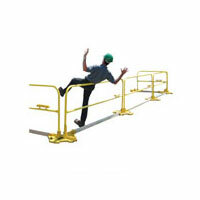 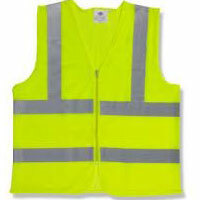 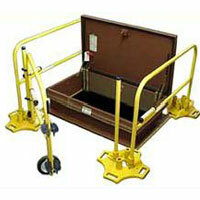 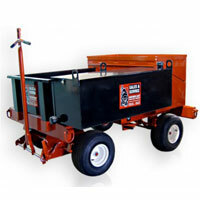 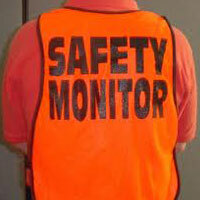 Our safety equipment includes over 200 safety products to keep your workers and job site “OSHA” compliant. 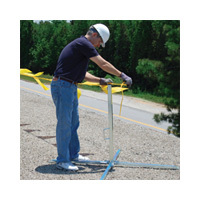 If you are a roofing company near Quincy MA, call Lincoln Equipment to learn more about our roofing safety equipment and roofing tools for sale near Quincy, MA. 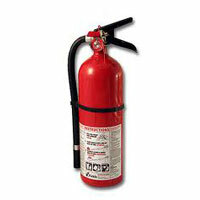 We can be reached at 1-800-331-5087.